Sendra Boots | Biker Boots at its finest - handmade ! 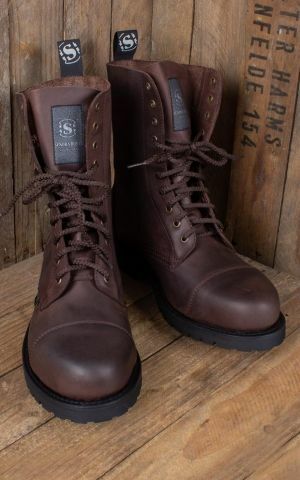 Sendra - Biker Boots at its finest!Men?s boots should be good-looking, hard-wearing and long-lasting. And the handmade leather boots from Sendra Boots won?t let you down on any of these points. Alongside the intricately decorated cowboy boots the Spanish brand Sendra also offers classic biker-look boots. With their simple, vintage style and robustness, they?re just the thing to complete a masculine rockabilly look and are the epitome of rock ?n? roll. Trainers can step aside here.You can combine denims with a lot of shoes, but that doesn?t guarantee that any combination will look good. 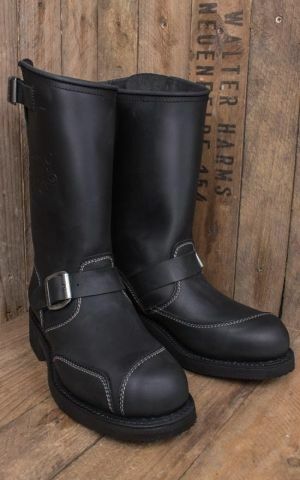 With the classic biker boots from Sendra Boots you?re getting the real deal made for real guys. And you won?t just be impressed by how great they look ? Sendra boots have all the advantages a man?s shoe can have. 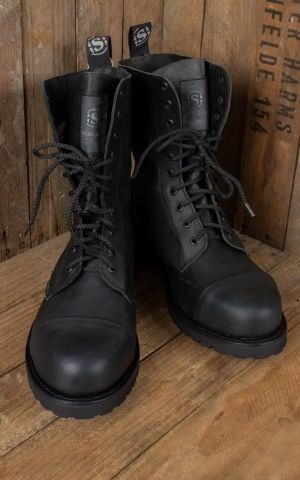 Genuine leather, steel toecaps and an oil-resistant soil make them perfect for the road and they?re virtually indestructible. And there?s no rigorous care routine required. With Sendra Boots you?re equipped for any challenge at any time of year, whether you?re on foot or on the bike. Your feet couldn?t ask for any more. Sendra Boots - Biker Boots at its finest - handmade !